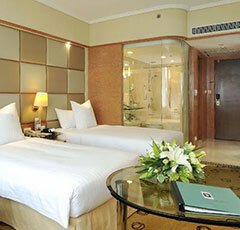 The Park Lane Hong Kong is conveniently located in heart of Causeway Bay. 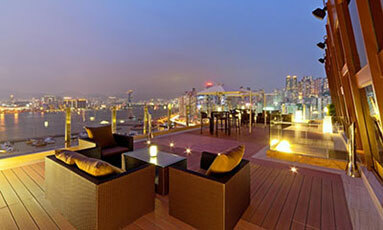 Only 5 minutes away from the Hong Kong Convention Centre, this spectacular Hong Kong luxury hotel, situated within the business, shopping and entertainment districts, accommodates guests with spacious guestrooms. 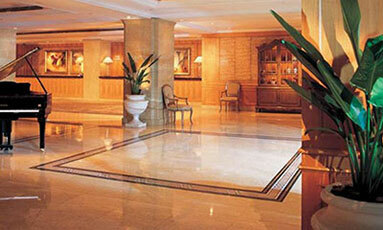 The Park Lane Hong Kong provides a perfect location for both business and leisure travellers. 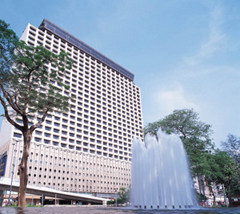 The Park Lane Hong Kong has been recommended by the Michelin Guide of Hong Kong and Macau for three consecutive years since 2009 and was given "the highest classification amongst recommended hotels in Causeway Bay". 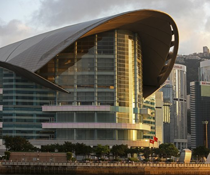 Hong Kong Contemporary will provide round-the-clock shuttle bus service to and from the Hong Kong Convention Centre, where the Hong Kong International Art Fair and Christe's Auction will take place.